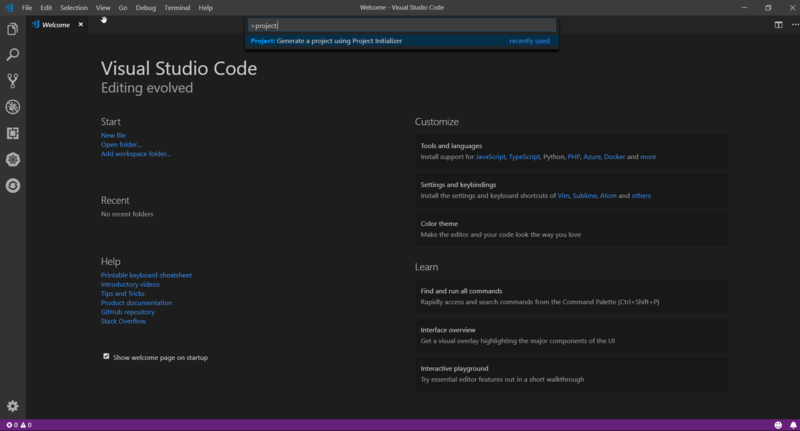 Visual Studio Code>Other>fabric8-launcher-vscode-extensionNew to Visual Studio Code? Get it now. First you need to "open the folder" in VS Code in which you want to create the project.